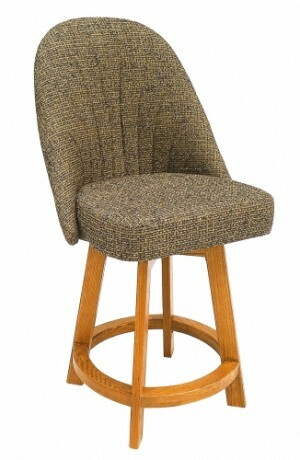 Kitchens, bars, game rooms and restaurants are all areas where Chromcraft bar stools have proudly stood tall for many years. 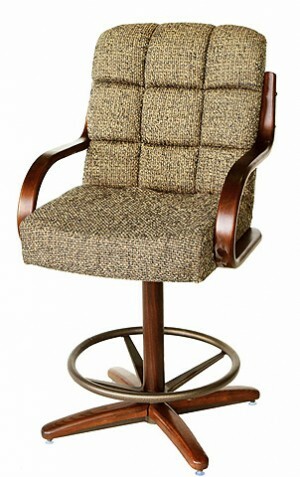 Whether it's a fully upholstered all wood swivel C177-388 30" bar stool in your custom kitchen or a C51-476 26" metal swivel counter stool in your game room Chromcrat has been trusted to manufacture quality bar chairs for individuals and businesses. 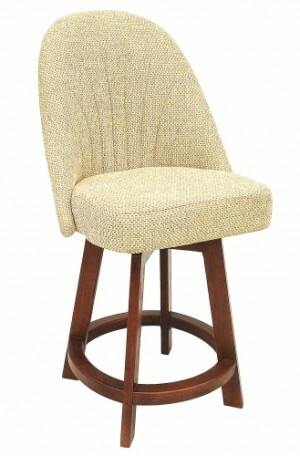 All Chromcraft bar stools are available in either 30" which is standard bar height or 26" counter seat height. 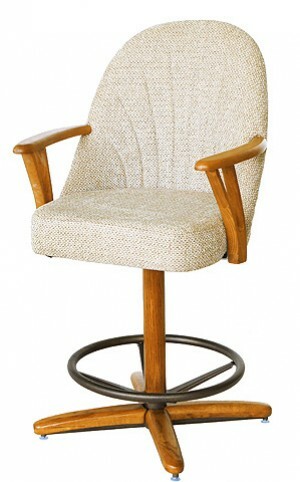 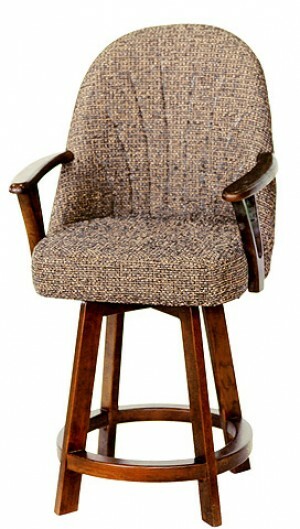 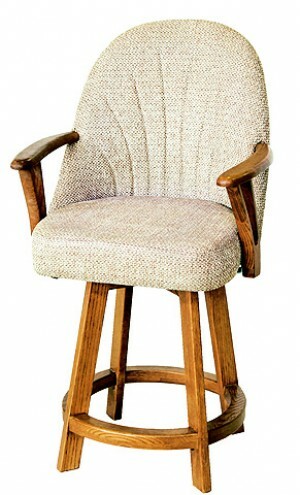 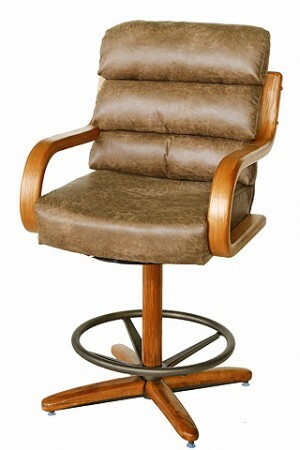 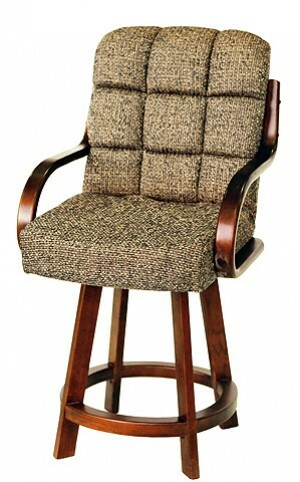 The bar stools are carefully upholstered in the USA and shipped to happy customers nationwide.